In Pushback, top leadership consultant Selena Rezvani argues that self-advocacy is critical to success. Yet women initiate negotiations four times less often than men, resulting in getting less of what they want--promotion opportunities, plum assignments, and higher pay. This book shines a light on the real rules of holding your own and pushing back for what is rightfully yours. 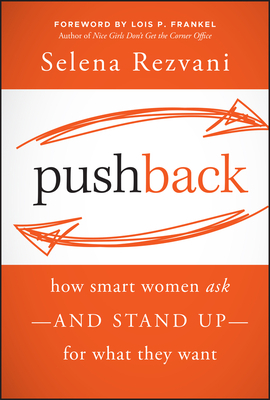 Drawing on interviews with high-level leaders, Rezvani offers readers in the first half of their career the unedited truth about how women have asked their way to the top and triumphed--and how you can too.